Arsenal are understood to be ‘exploring’ the possibility of finalising a stunning swap deal that would see German star Mesut Ozil return to Real Madrid, with Spain international, Isco heading in the opposite direction. According to a British online newspaper The Independent, the Gunners are looking at possible options, with the club’s management seeming increasingly likely to cash in on the creative midfielder. Mesut has struggled at the club since the arrival of Spanish manager Unai Emery, with the former Real Madrid midfielder not able to nail down a regular place in the squad this campaign. His latest omission has raised serious doubts over his long-term future in North London, with reports claiming the club are happy to move him on as soon as possible. 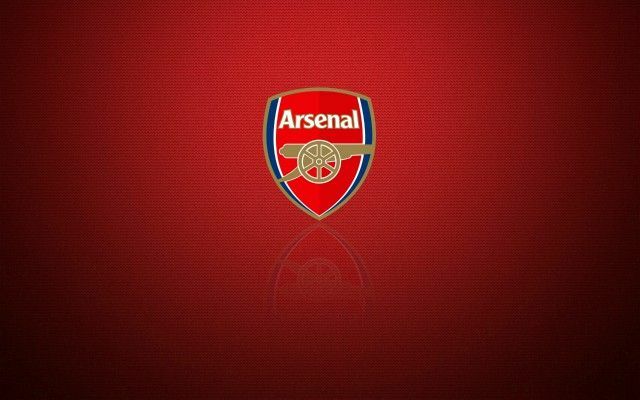 Be the first to comment on "Breaking: Arsenal determined to sell key star and eye swap deal with La Liga giants"